My name is Mike Cannon. 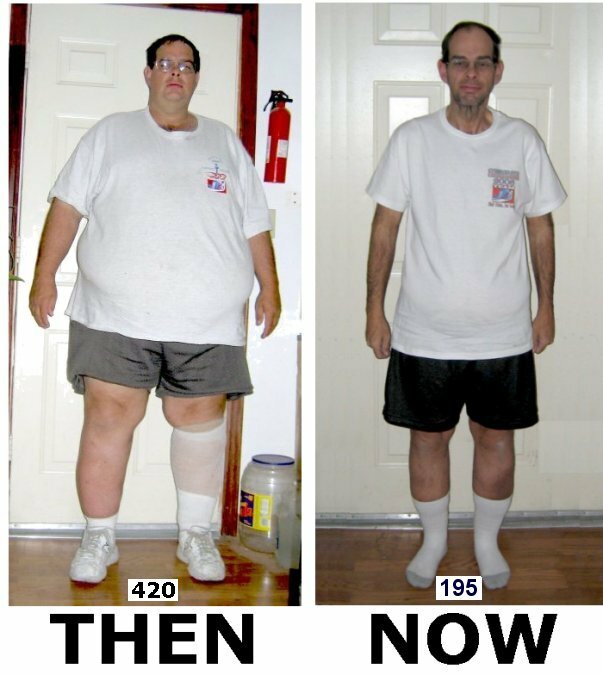 On March 31, 2004 I weighed 425 pounds - today I tip the scales at around 180. It was not magic or some special diet. It was hard work, dedication and medical intervention. 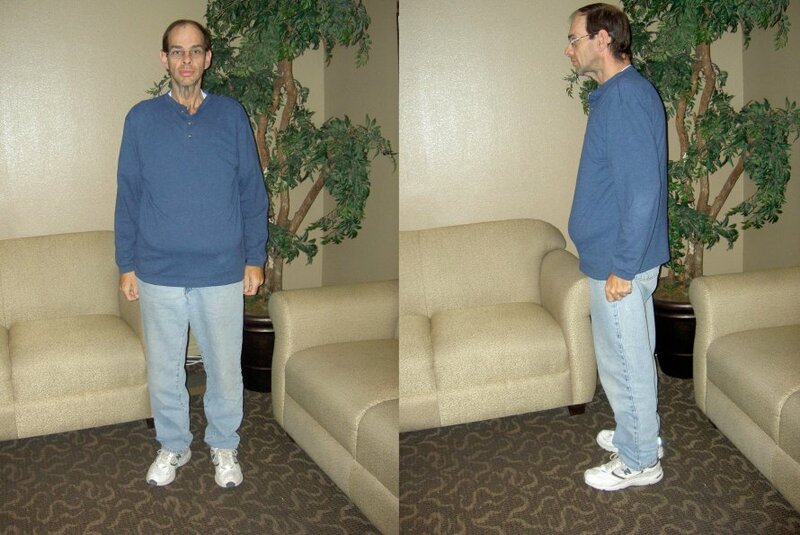 Six months of weekly visits with Dr. Jonathan Wechsler supervising me on the Atkins Diet. 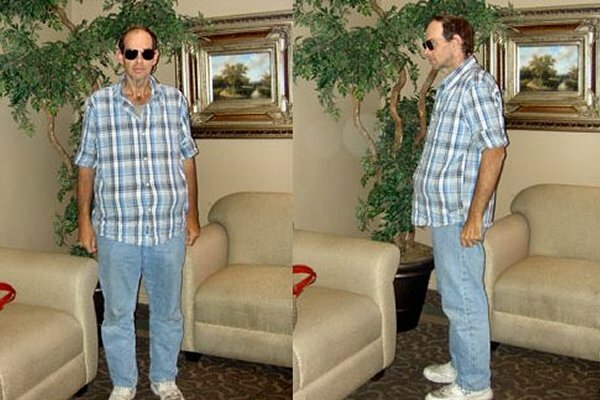 I lost nearly seventy pounds, but the doctor knew that with my body chemistry it would be difficult for me to get the weight all the way down and stay there. Our bodies tend to have a set point and they do not like to change. 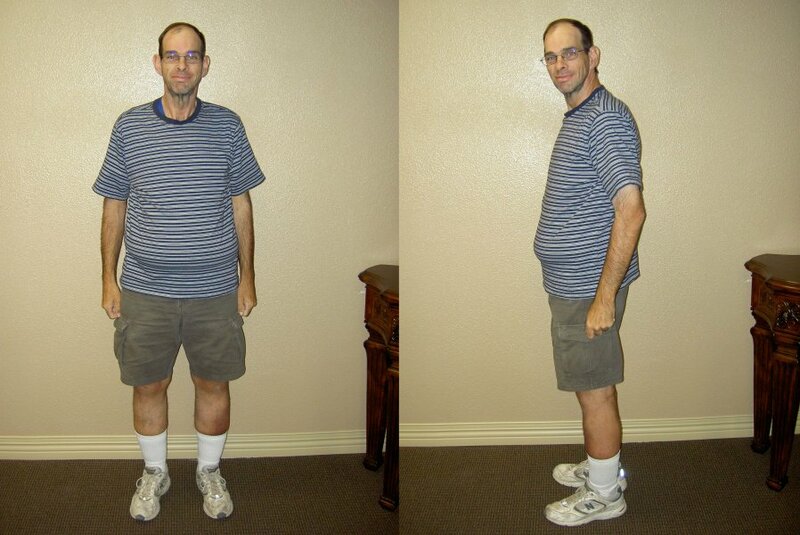 So, at his direction, off I went to Dr Barry Fisher at Surgical Weight Control Center of Las Vegas. Dr. Fisher told a group of us in December 2004 that if we were there for a "easy, quick fix," that we would be better off to just leave immediately. 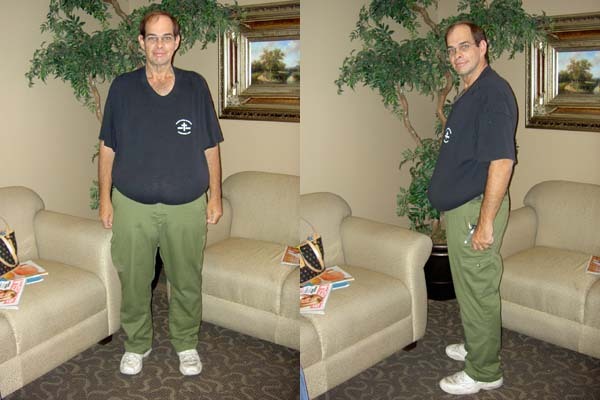 On December 20, 2004, Dr. Fisher's associate; Dr. James Atkinson, performed an Roux Y Laparoscopic Gastric Bypass procedure on me. As you can see from the pictures below, my weight started working its way down. 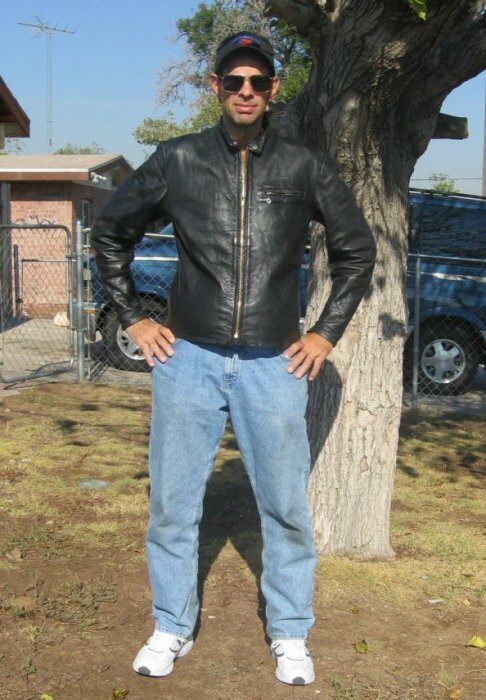 Ten years ago I was losing the battle. Trying to eat reasonably and get moderate exercise, my weight still kept drifting up. Doctors told me that although I was in decent shape for the amount of weight I was carrying, eventually it would drag me down. 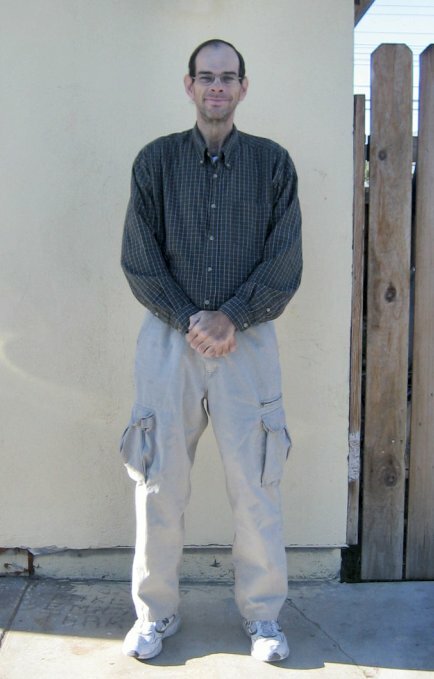 In 2002 my doctor suggested that I look into the gastric bypass procedure. I had always thought surgery was a crutch for someone who did not have the internal strength to do what was necessary to lose weight. I tried working under the doctor's care, with and without the current drugs that were available at the time and I just got more tired and run down. One of the drugs that was the current fad started causing some folks to drop dead from heart failure. Waking up in the middle of the night with your heart racing is not fun. So I threw the pills away and determined that I was going to beat it myself. Nothing seemed to work and it got harder and harder to do much more than sit around and gain more weight. I started getting hurt just trying to do normal stuff around the house and on the job. So after getting out of the hospital after one incident, I went to my current doctor and asked him to help me go forward with the preparations necessary for the gastric bypass procedure. The insurance company puts up a lot of roadblocks and only the doctor could help me navigate them to get the procedure that could ultimately save my life. The current doctor at the UMC Quick Care I got saddled with by my insurance company derisively questioned how I could have let myself get so fat and informed me that weight loss stuff was "too depressing." 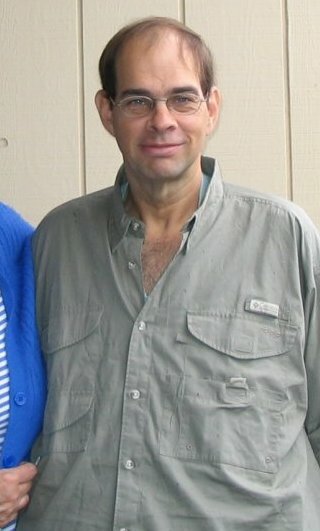 So I went looking for another doctor and found Dr. Jonathan Wechsler in March 2004. The scale said 425 and I was pretty terrified. But Dr W said he knew we could do it. 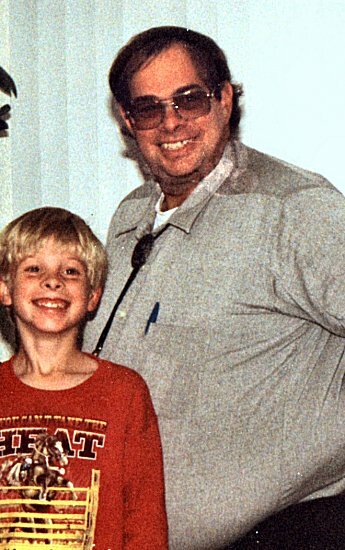 He knew the insurance company and he knew Dr. Fisher and he was going to get me where I needed to be. After six months , I was amazed at the progress. 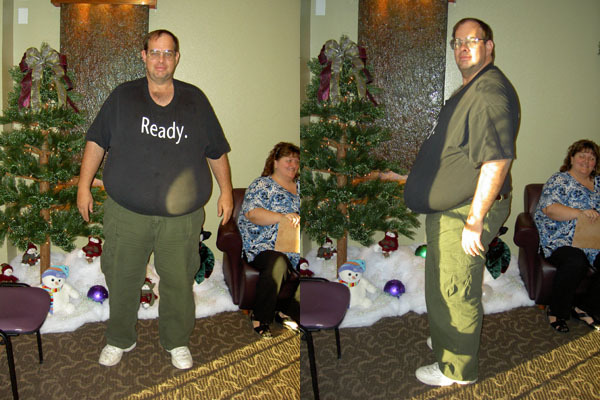 I had not been able to loss this much weight even with my best efforts I thought the Atkins Diet was the Holy Grail. But Doc said we were just beginning. He said that without the surgery, we would always be fighting my body's propensity to gain weight. So off I went to see Dr. Barry Fisher at Surgical Weight Control Center. Dr. Barry Fisher was doing the initial intake seminars at Texas Station at that time. He explained the procedure and talked about how the follow-up worked. He then sent us to see his people to start the paperwork and set up the appointments for the testing required to get the procedure approved. There were a bunch of tests to try to assure that I would survive the surgery and a meeting with a very nice psychiatrist who turned my head inside out to see if I had reasonable expectations of what the surgery would accomplish. Finally, the day arrived and I went into Desert Springs Hospital for the major turning point in my life. All the tests and statistics came down to a procedure that ended up taking less than an hour. I woke up with a start from the anesthesia, in pain and only the barest understanding of how massively my life was about to change. SWCC provides support groups for their patients and a set of guidelines Dr. Fisher wrote titled the Nine Rules. The procedure is only a tool, not a fix. Without discipline, dedication and support, a determined person can beat even surgery and be unsuccessful at losing the weight. I had to commit to making good choices (for the rest of my life) and use my tool to help myself. I also had to talk to people who had also been through the same thing I have experienced who would be able to help me over the rough spots. Is is worth it? I think the last picture below gives my answer. 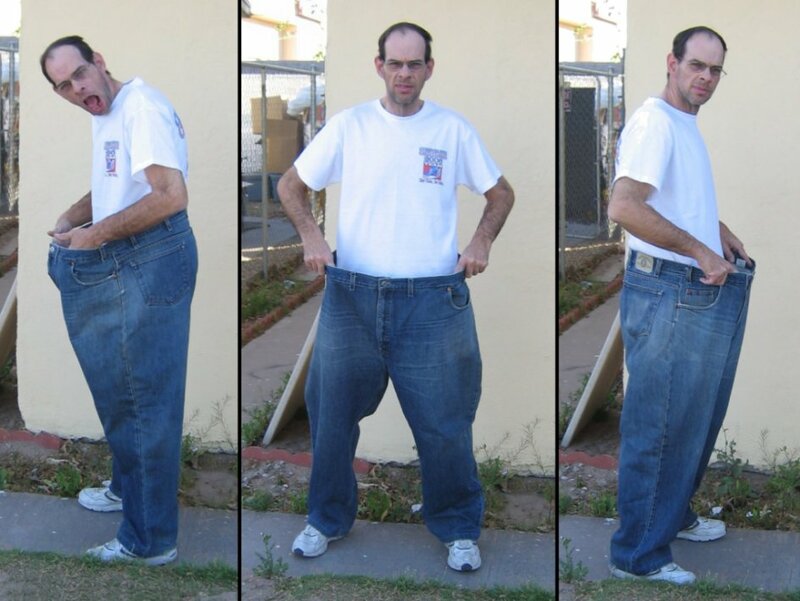 of me in these jeans that I kept from April 2004.